Found a possible south of Millington Rd, between Dean Dr and the creek to the east, measures out toa 4/10ths mile. To the best of my knowledge this track was not used as a public race track, nor was it used for motor sports activities. 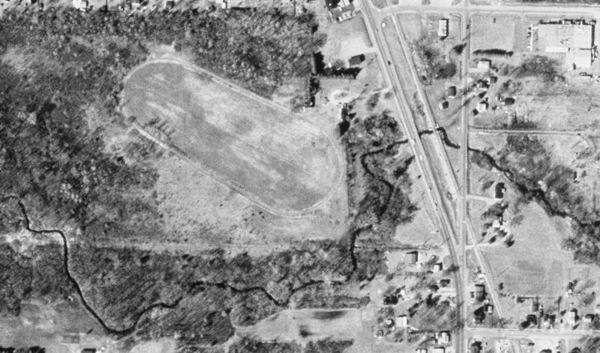 It was a privately owned horse, harness racing, training track back in the 1970''s.